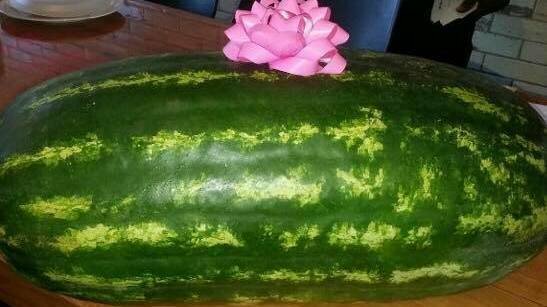 Probationary firefighter Robert Pattison was fired for “gifting” this watermelon to a predominately black fire station in Detroit. Tune into the “Muckraker Report” on 910AM the Superstation from 11-noon on Tuesday for more on this story. Pattison, who has a checkered employment past, made national headlines when the department fired him on Oct. 5, declaring the watermelon “was deemed offensive and racially insensitive.” Even most of Detroit’s white firefighters defended the firing, and the firefighters’ union declined to take up Pattison’s case. “As a direct and proximate result of Defendants’ discriminatory conduct, Plaintiff was harmed and continues to be harmed in that he has suffered economic and non-economic loss including, but not limited to, lost wages, damages to professional reputation, economic distress, outrage and humiliation,” the suit states. “Plaintiff harbored no racial animus, discriminatory purpose, or any other negative intention in giving the watermelon as a gift,” the lawsuit states. According to internal records and interviews with former co-workers at the fire department and previous EMS jobs, Pattison had a habit of making inappropriate comments. Trish Dougherty, 41, worked with Pattison on an ambulance for four months and said he slapped a female coworker and was fired from two EMS jobs. “I told my boss, ‘Get him off my rig,'” Dougherty recalled. Fire officials said Pattison’s checkered past should have disqualified him from a firefighting job when he applied. Pattison is seeking back wages, compensation for emotional damage and his job back. 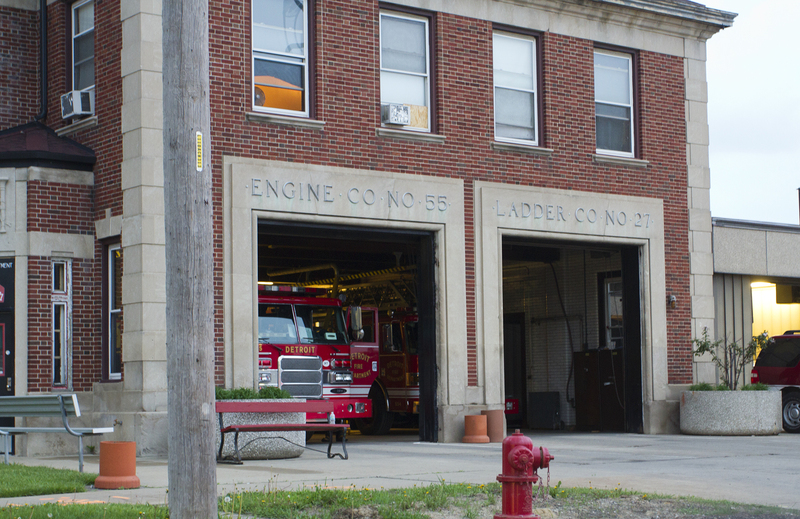 Fire officials declined to return calls about the lawsuit because the city typically doesn’t comment on ongoing litigation. When news broke of the firing in October, the overwhelming response from the public was dismissive, vicious and often bigoted. Black firefighters, union leaders and the fire administration were bombarded by angry phone calls, hate mail and vile social media posts after the story went viral and landed on alt-right sites. The nastiest insults were reserved for black firefighters, who were called snowflakes, sissies, racist cowards, pussies, imbeciles, delicate daisies, oversensitive babies, wusses, Crisco-brained idiots, hypersensitive assholes and spoiled brats. Engine 55 also received numerous watermelons in the mail from hecklers.